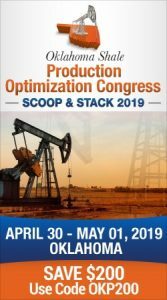 International oil prices hit a 2019 high in early Wednesday trading giving some hopeful signs to oil and gas producers. Brent crude rose above $72 a barrel in London and analysts gave credit to steady economic growth in China as well as a decline in U.S. crude stocks. 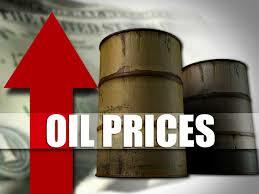 The Brent crude futures were up 34 cents or 0.47 percent at $72.06. But they hit a mid-day peak of $72.27. As for West Texas Intermediate crude, futures in the U.S. were $64.38 a barrel which was an increase of 33 cents or 0.52 percent. The mark was just short of last week’s 2019 high of $64.79 a barrel. While analysts credited the economy in China and slumping crude stocks in this country, prices have also been affected by the pact reached by the Organization of the Petroleum Exporting countries to limit their oil output by 1.2 million bpd. Then there’s the matter of U.S. sanctions on OPEC members Venezuela and Iran. They have also tightened the global supply.